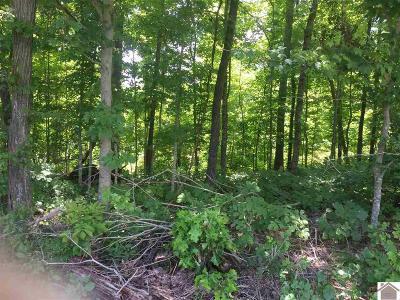 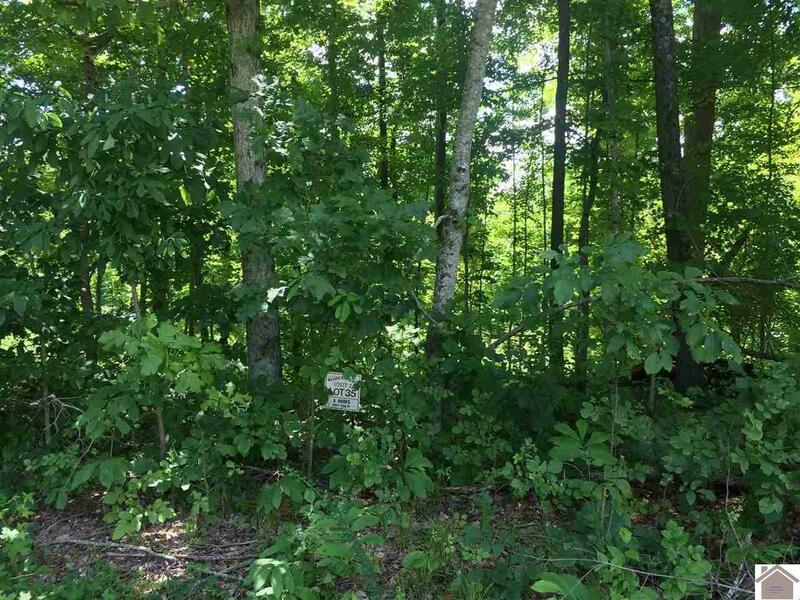 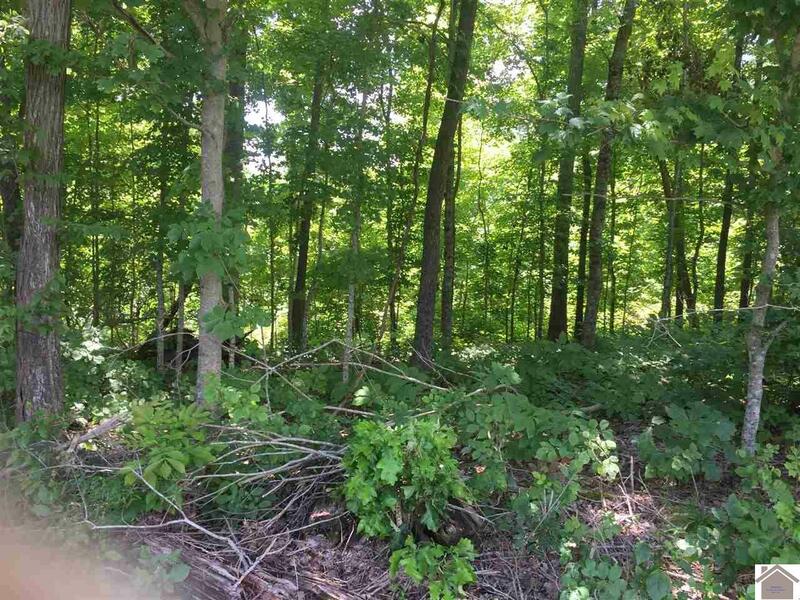 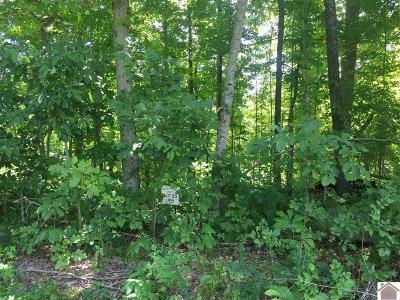 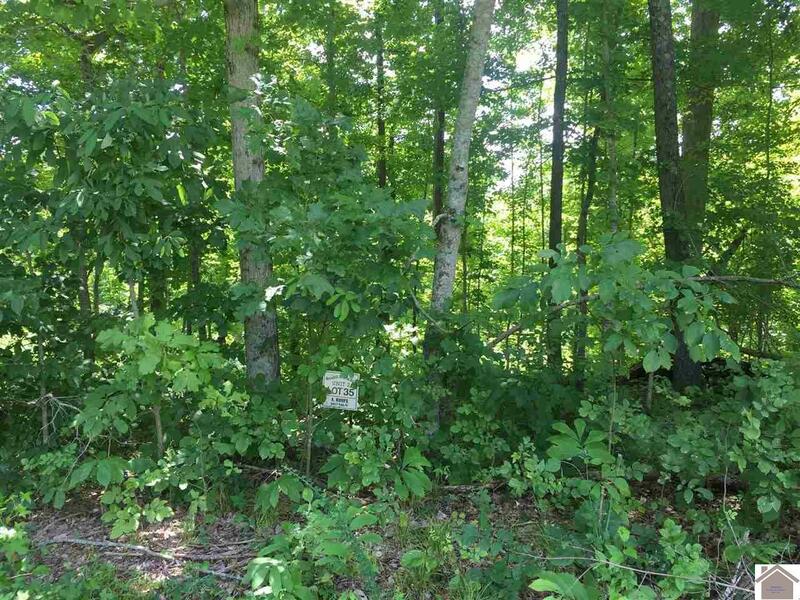 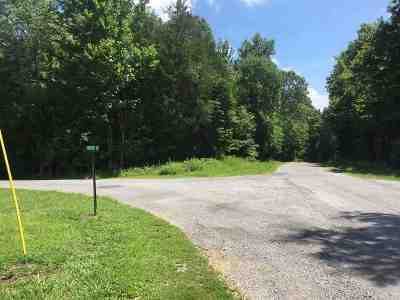 Build your dream home in this quiet subdivision that is close to town. 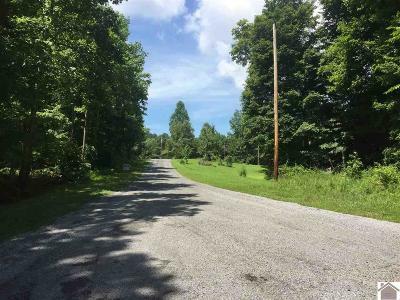 Enjoy all the amenities that the area has to offer! 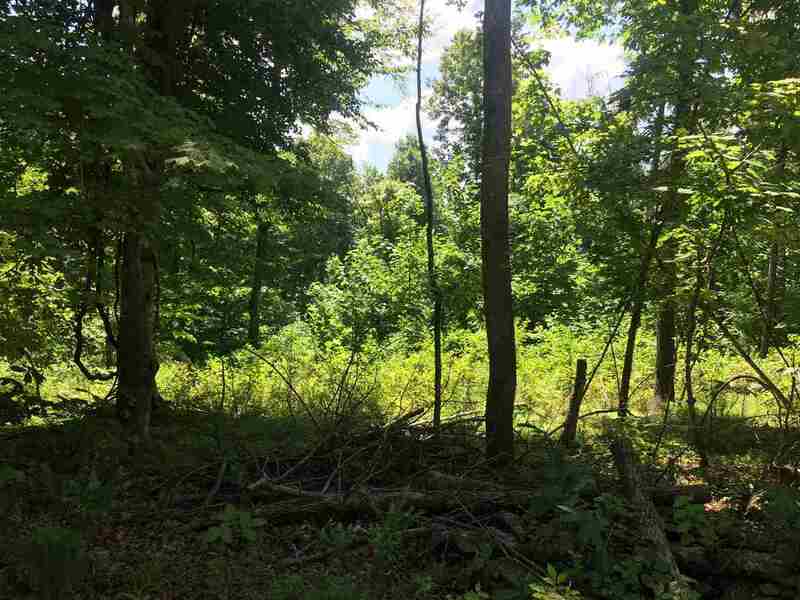 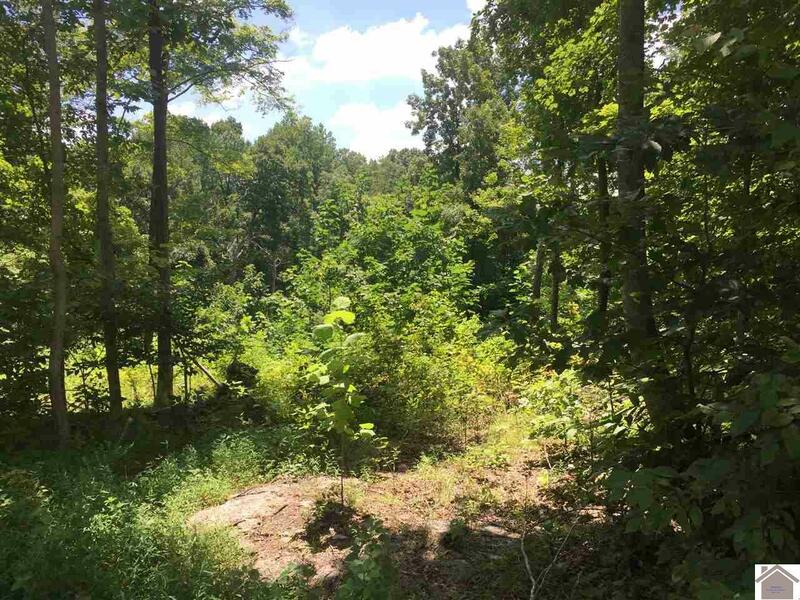 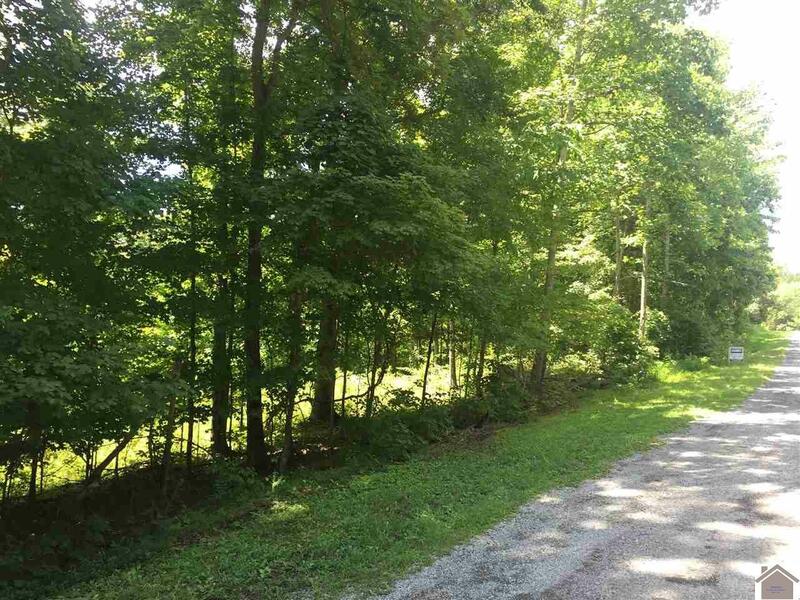 This is a slightly slopping lot, located close to Golf Courses, Barkley Lodge, Land Between the Lakes, Lake Barkley and much more!